These are the same great courses that launched Guitar College back in 1994. They have helped thousands of guitar players achieve their goals of becoming an advanced guitarist and musician. Originally the books were accompanied with cassette tapes then converted to CDs and now rendered to MP3 and stored on USB flash drives. The books have been converted to PDFs to be viewed on your computer and printed if you desire. We now offer them at reduced prices and shipping is less as well. 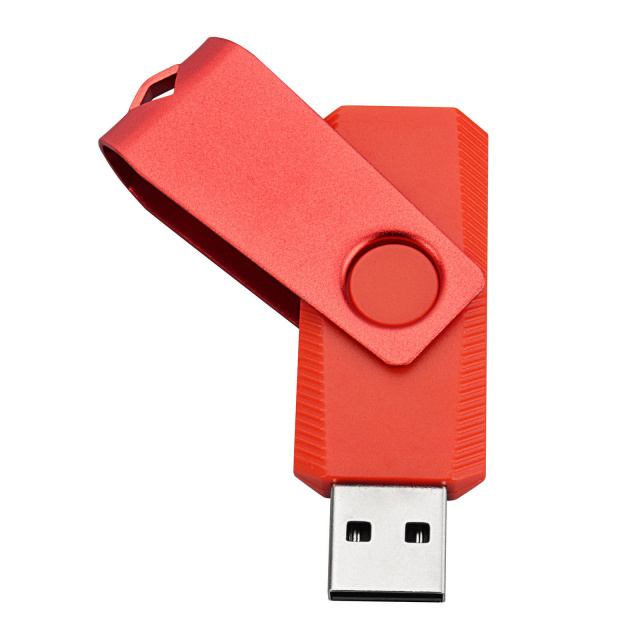 If you select multiple courses they can be shipped on one USB making it easy for you to transfer them to your computers and tablets and serve as a backup should you have a hard drive failure. When ordering multiple items, shipping charges can be recalculated in the office and any over charge will be refunded. 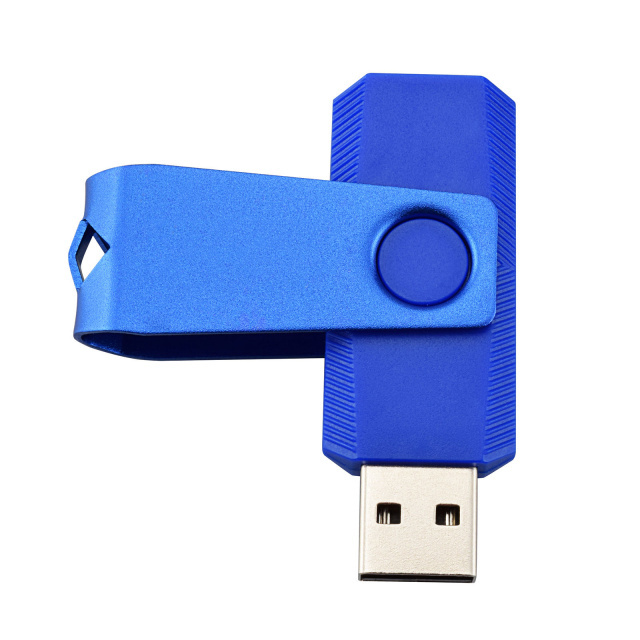 USB DRIVES SAVE ROOM ON YOUR HARD DRIVE, YOU AVOID LOSING YOUR DOWNLOAD LESSONS IF YOUR COMPUTER CRASHES, AND YOU CAN PLAY THEM ON DIFFERENT COMPUTERS! PLEASE KEEP THEM IN A SAFE PLACE.